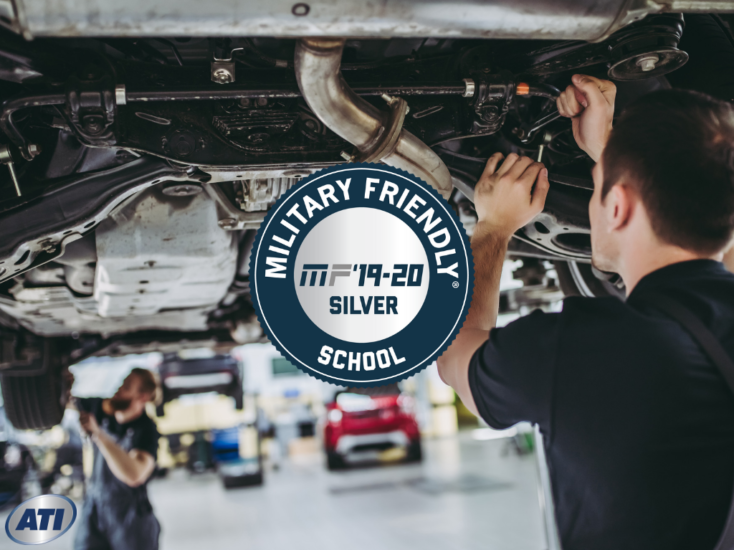 The Military Friendly list is designed to offer military connected students the latest, most comprehensive resource possible when they decide how to use their veteran education benefits. At ATI, we too are dedicated to ensuring that those students get the best possible outcome. 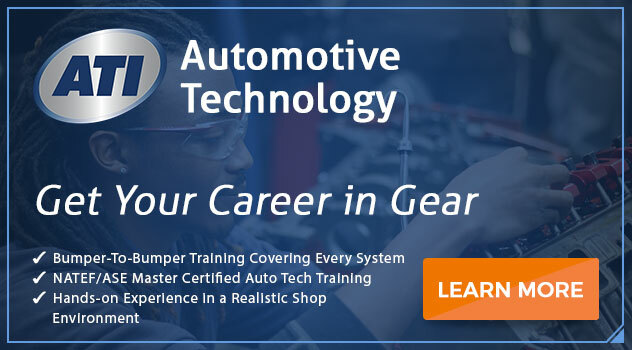 Here, we help them earn the education needed to work in the automotive, HVAC, welding and commercial driving professions. At ATI, our students learn by doing, just like in the military. Our hands-on instruction helps reinforce what’s learned in the classroom and can increase retention. And as graduation approaches, we begin working with our students to help prepare them for the job search. Do you want to be ready to work in an exciting new profession? You can if you are ATI Ready. Want to learn more, contact us today! Previous PostCommercial Driving Test Vs Behind the Wheel: What Parts Are There to the Test? Next PostMaritime Welding in Hampton Roads: Is there a High Demand for Welders?